Posted on April 15, 2019 | 836 views | Topic : News & Articles, Property News. 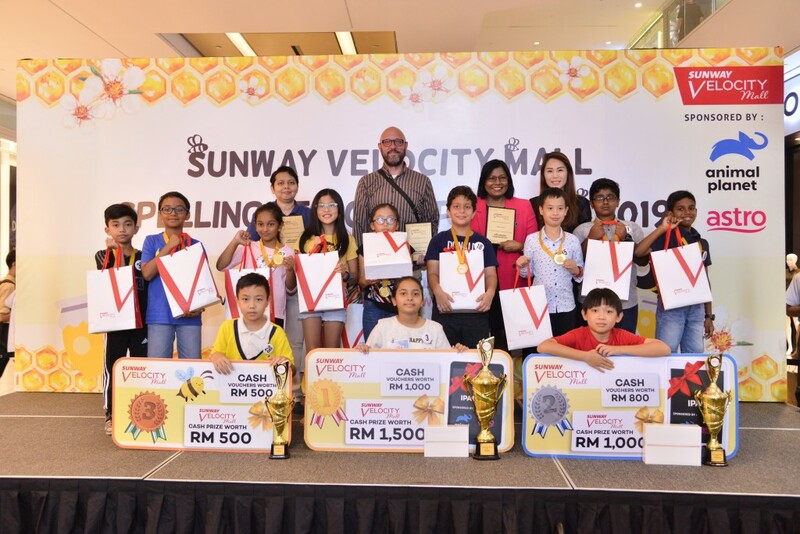 Sunway Velocity Mall ’s annual Spelling Bee Championship held on April 6 and 7 saw the participation of 120 multicultural students from various international, private and national schools all over the Klang Valley. 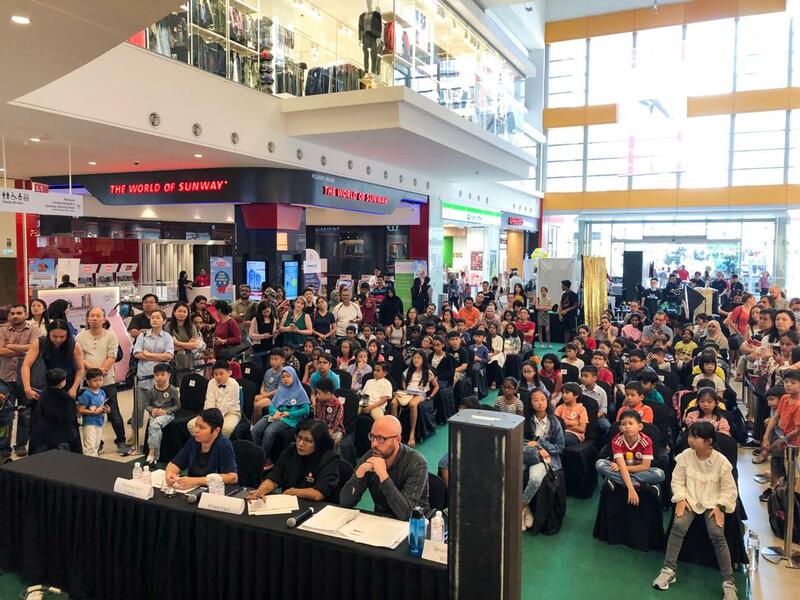 Being held for the second year, the championship aims to highlight the significance of education among children and promote friendly competition among contestants. 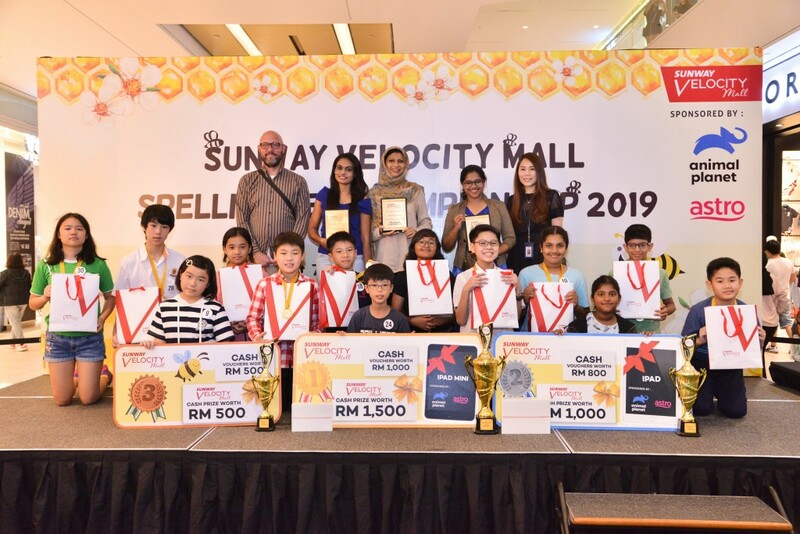 Divided into two categories namely Category A (9-10 years old) and Category B (11-12 years old), the competition involved over 2,000 words, where three spellers from each category were crowned winners. The winning words were ‘inflammable’, and ‘anachronistic’ that crowned Gurbani Kaur from Beaconhouse Newlands International School the champion of Category A and Loh Shao Zhe from Australian International School Malaysia the winner of Category B, respectively. The 1st runner up for Category A was Ethan Lee Yik Hau from Australian International School Malaysia, and 2nd runner up was Ho Chong Yong from Australian International School Malaysia. Meanwhile, the 1st runner up for Category B was Aishani Nanda Kumar from Fairview International School, and 2nd runner up was Cheng Ying Huey from REAL School Cheras. The champions were rewarded with RM1500 cash and RM1000 worth of cash vouchers while 1st runner ups were rewarded with RM1000 cash and RM800 worth of cash vouchers. 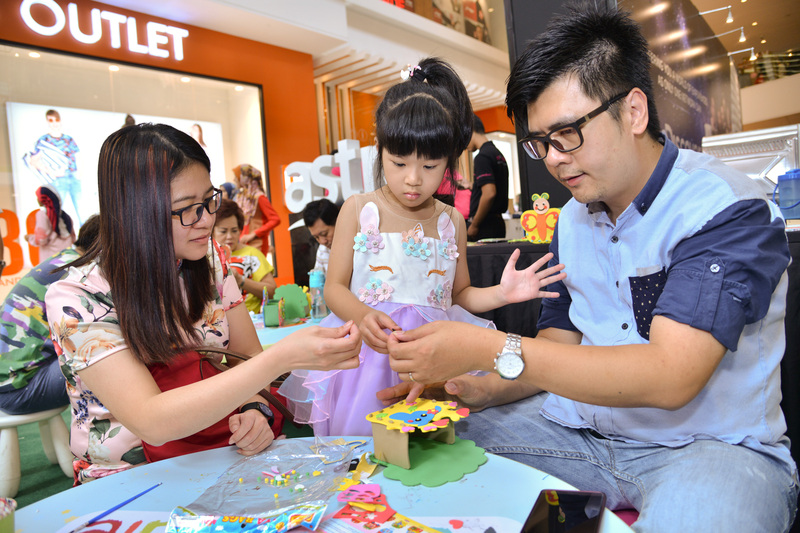 The 2nd runner ups went back with RM500 cash and RM500 worth of cash vouchers. The proud sponsors of the Spelling Bee Championship; Animal Planet and Astro also rewarded the champions and the 1st runner ups with new learning gadgets: iPad mini and iPad respectively, to enhance their learning experience. Coming together to make the event successful were parents and teachers from the schools who provided support from registration, to training and preparation of the competition until the actual day. Esteemed judges also made the event a great success. 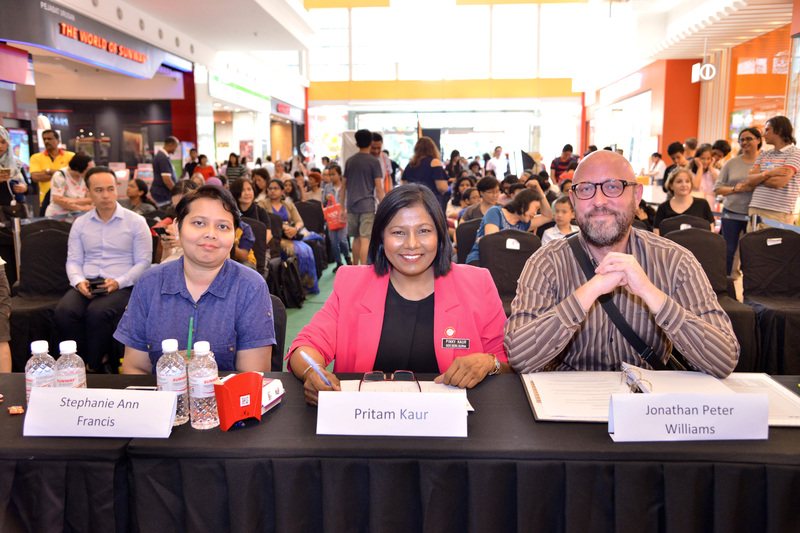 The judges for Category A were Jonathan Peter Williams from Sunway International School, Pritam Kaur from REAL School, and Stephanie Ann Francis from Beaconhouse Newlands International School while for Category B, the judges were Nor Shabeena binti Othuman Mydin from REAL School, Nilofer Hamza Wyne from Sayfol International School and Clara A/P Asip Padam from St. John’s International School. One of the sponsors of the event, Animal Planet, one of Discovery, Inc.’s great global brands, is dedicated to creating high-quality content with global appeal delivering on its mission to keep the childhood joy and wonder of animals alive by bringing people up close in every way. Available to 360 million homes in more than 205 countries and territories, Animal Planet combines content that explores the undeniable bonds forged between animals and humans, optimised across all screens around the world. Animal Planet is available on Astro Channel 556 and Astro GO.